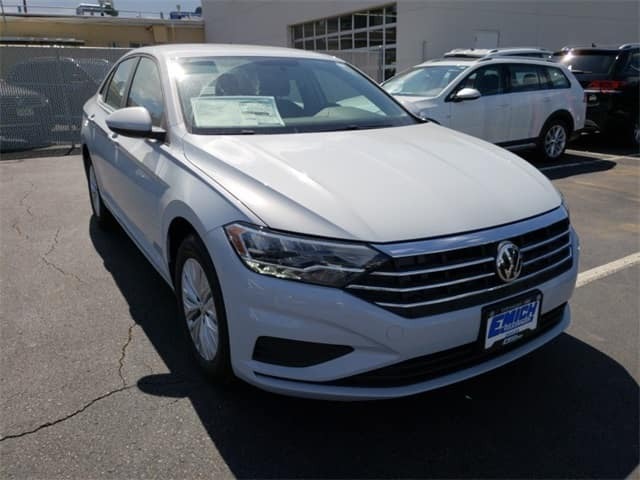 The 2019 VW Jetta offers an exciting variety of innovative technologies for comfort, safety, and infotainment. That is why is was recently recognized as a winner in the Wards 10 Best UX awards which highlights vehicles with easy-to-use and comprehensive technology and driver assistance features. The Jetta was honored for its easy-to-use phone pairing, impressive driver assistance features, and simple displays. This ten best list was compiled based on a review of 25 vehicles that are all-new or significantly improved for this model year. 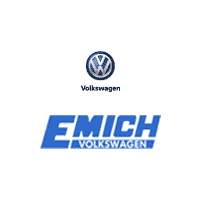 Visit Emich Volkswagen in Denver to meet the impressive 2019 VW Jetta. We have a super selection so you can find one that is perfect for you, including an impressive variety of features to make each of your drives even more amazing.